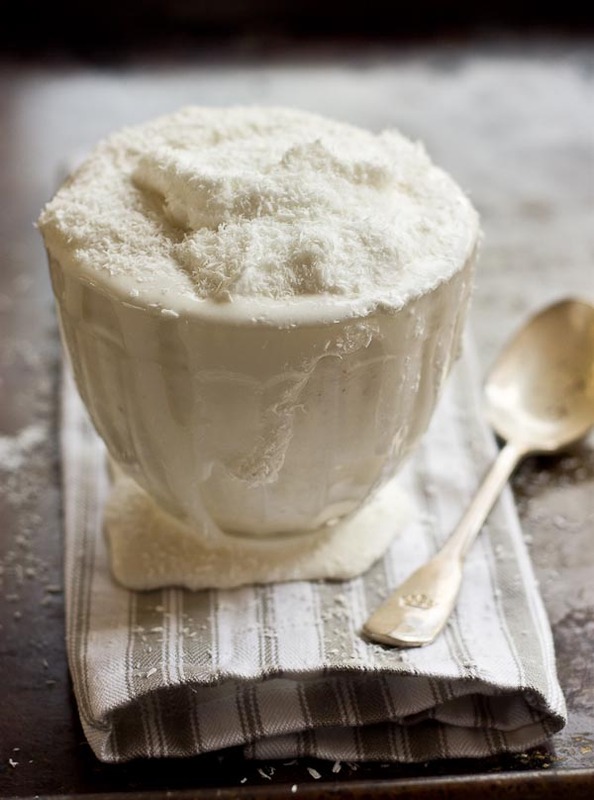 This Coconut Cream Pie Protein Shake recipe has a simple ingredient list with no added sugar, dairy free, vegan, gluten free and paleo. Dessert for breakfast, yes please!! It’s like I have a new appendage. Since I’m breastfeeding there are antibodies specific to my cold that will keep him well or if he gets sick he won’t get as sick. Isn’t nature so neat? Luckily he hasn’t shown symptoms yet… and I’ve been praying he is spared this nasty crud. I’m contemplating a run to whole foods to get some essential oils. Any recommendations? My girl Kara did a nice write up on how to use essential oils which is a helpful reference. Welp it’s the second day of smoothie week and I’ve got a delicious smoothie for you today! It’s like dessert that’s healthy enough for breakfast! I know, right? 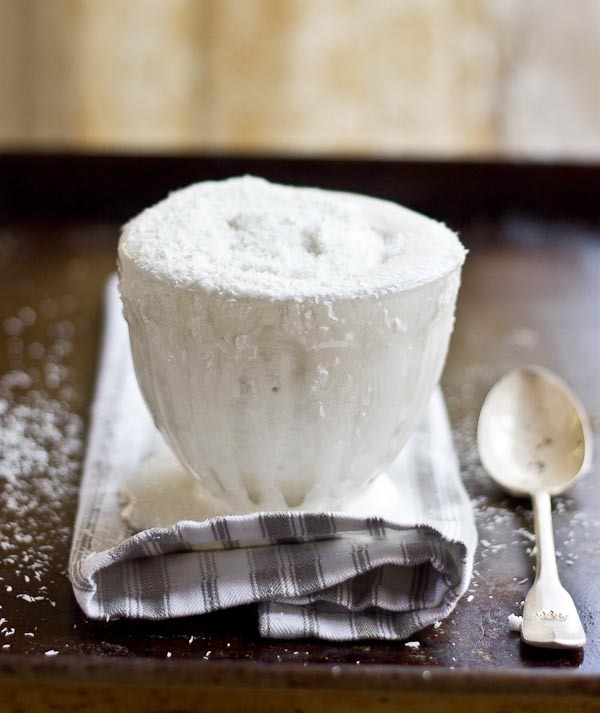 When Eric sees this post today he’s going to be pretty jealous because coconut is his ALL TIME favorite flavor. And I made this after he already left for work. Sorry babe! 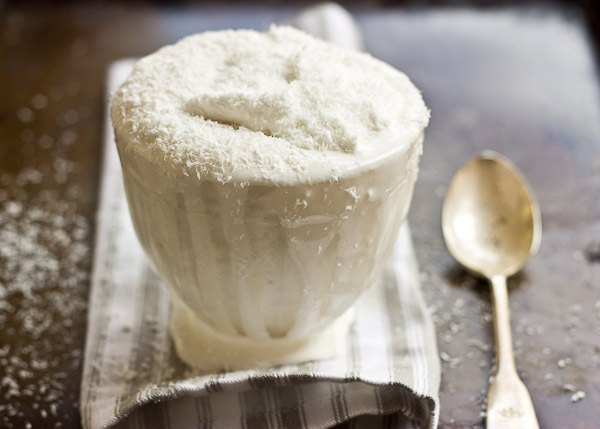 It’s simple to make too, high protein, low sugar and filled with good fats from coconut. I even ate it with a spoon! Hope you enjoy. Dessert for breakfast, yes please!! 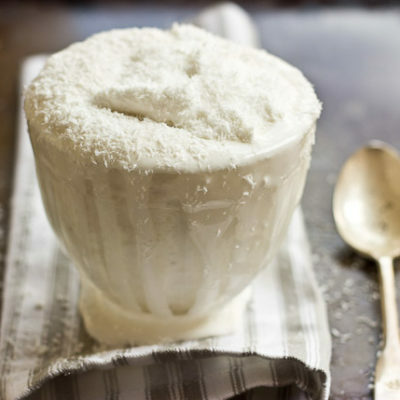 This Coconut Cream Pie Protein Shake recipe has a simple ingredient list and no added sugar. Dairy free, vegan, gluten free, paleo. 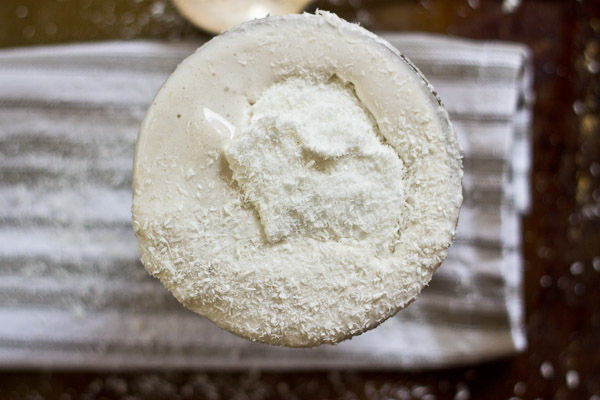 Place banana, coconut milk, protein powder, coconut oil, coconut flakes, and ice into a high powered blender and blend until creamy. 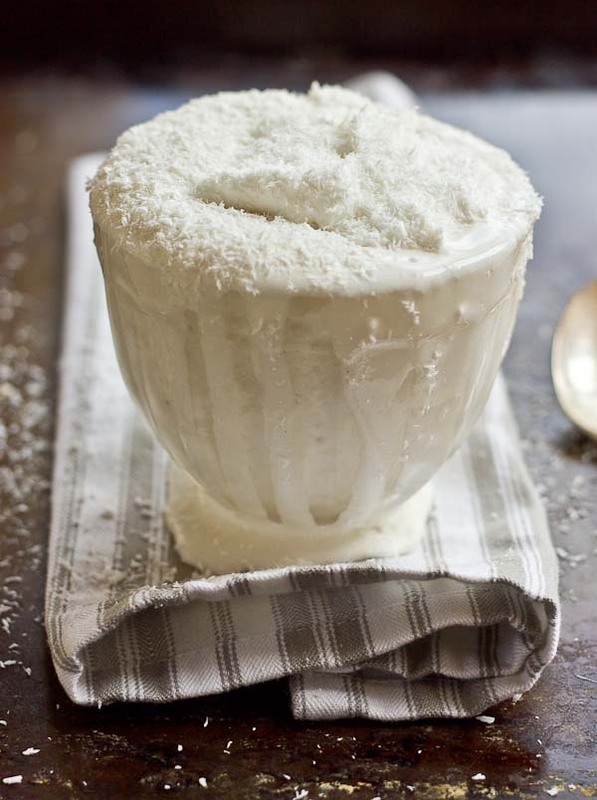 For whipped topping, add coconut cream to small bowl and whip with electric mixer until fluffy. 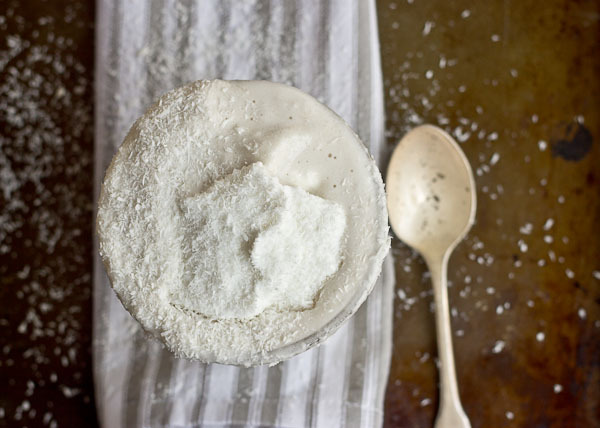 Dollop onto of shake and dust with more coconut flakes. wow, yummy. I am trying to make this. I am doing a preop diet for bariatric surgery and this sounds so good, but has more fat than I’m allowed right now. I love coconut though! Any suggestions on lowering the fat content? What about almond milk instead of coconut milk? Hey! What type of protein powder did you use when nursing? I’m trying to find one to use on days that I am needing to add some protein to my morning smoothie! I really like Publix Greenwise Organic Whey Protein Powder… it tastes so good and simple ingredient list! Do you have a Publix near you? Yes I do – thank you! 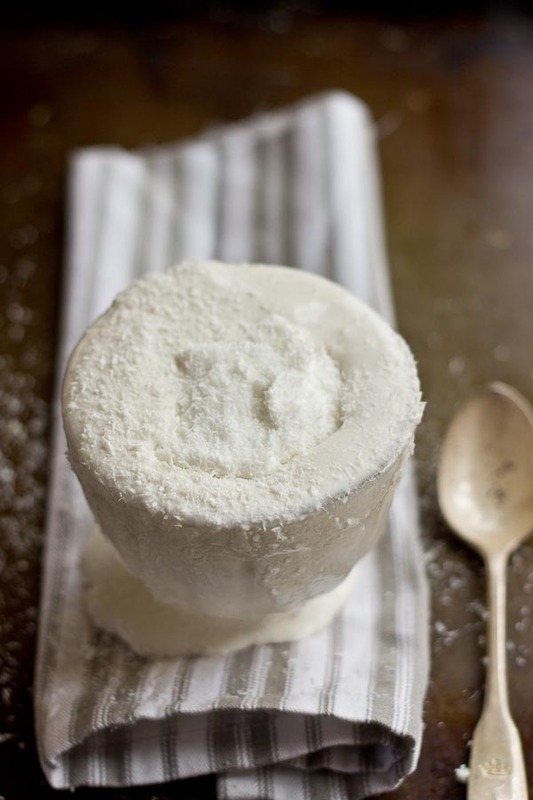 Which brand of Coconut milk did you use? I love coconut. You know this! Coconut might be my second all time favorite flavor (after chocolate/PB combo) so this sounds delicious! I swear by raw garlic (added to a heaping spoon of nut butter to cancel out the burning a little) when I have a cold and it always seems to do the trick- Feel free to email me if you want more explicit details. Hope you feel better soon! yes– chocolate and PB is dabomb.com. I need to learn more about this garlic thing– garlic and PB mixed.. in a smoothie or just raw. intrigued. I used to work with a girl who once lent me a peppermint roller stick for my headache. She said to rub it on my forehead, and low and behold a few minutes later my headache was gone. Hey Cassandra! Thanks for the note– you seriously made me smile big! I hope you do start a fam soon too… it’s life changing. And crazy about the peppermint stick– like magic!